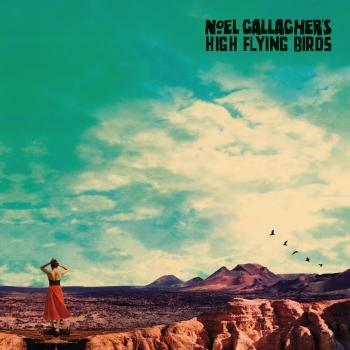 Noel Gallagher gives us a taste of what might have been had he continued to work on his last album with Amorphous Androgynous. Rather than their psychedelic handywork we get the no lesser talents of Andrew Weatherall remixing 'In The Heat Of The Moment', Beyond The Wizards Sleeve (Erol Alkan and Richard Norris) giving us two versions of two different songs and Balearic wonderboys Psychemagik twisting 'The Right Stuff'. 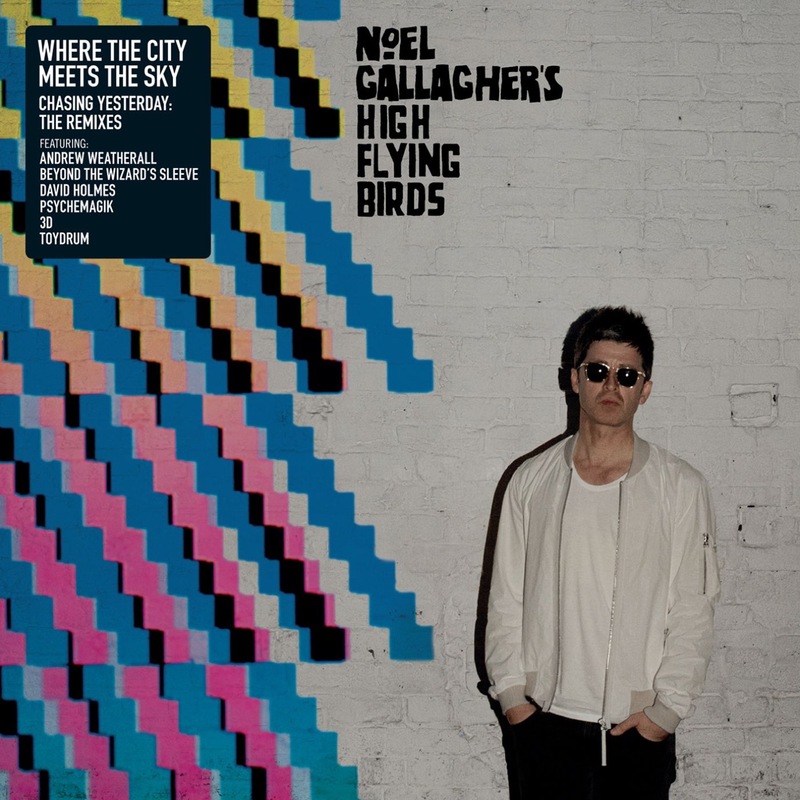 I haven't even mentioned that David Holmes gets a crack at Gallagher's work too.